Stars Over Washington: Brightest object in the sky Feb 2011? Jupiter! Brightest object in the sky Feb 2011? 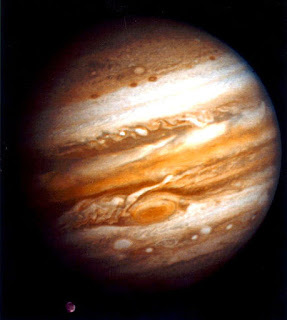 Jupiter! Your mission, if you choose to accept it, is to search the night sky for a view of planet Jupiter just after sundown and until 9:00 pm when the Great Benefic sets. The royal planet is putting on a royal show! These days, Jupiter traverses Aries, sign of the Ram and the Warrior, and the Grand One's typical function seems to be increasing the stubbornness of the Ram and the confrontational nature of the Warrior...both here and abroad. We naturally think of Hosni Mubarak and the stand-off in Egypt, and of President Obama and the quandary of our democracy-spreading state apparatus which couldn't invade Iraq quickly enough in order to (allegedly) spread democracy whether the people of Iraq (who escaped our bombs) wanted it or not. Now a majority of Egyptians want it - and what does Washington really want and who does Obama really support? But I digress. Sort of. This blog is dedicated to Political Astrology after all. The thing about Jupiter's position in the cosmos this evening (EST) is that the Royal One is making an opportunistic sextile (60 degr) with negotiating, orating, trading Mercury (2A08), an aspect bringing a challenge to express opinions without worrying about other people's reactions. A Mercury/Jupiter sextile sounds good and has a philosophical bent yet it can also have a tendency to be condescending toward others due to intellectual pretensions; there may also be a lack of confidence and a need to keep others off balance. We see this everywhere, Washington included, but as a despotic ruler under stress, Mubarak (Jupiter) may be indicated in particular. Then there's the biggie now moving into orb (4A07): Jupiter square Pluto which has been discussed here in a recent post. 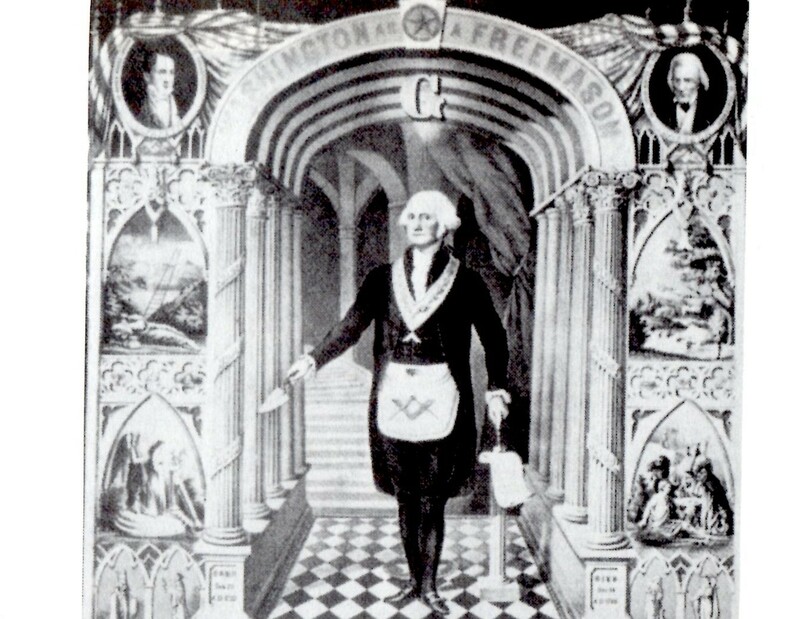 A Jupiter/Pluto square is the 'wheeler dealer' aspect indicating those who rebel against existing codes of ethics and mount challenges to authority; a caution with a Jupiter/Pluto square is not to count too heavily on the assistance of others when in trouble - which sounds to me like the peaceful demonstrators in Cairo who hoped the army would come to their aid. With a few exceptions, they have not, last I heard. Political maneuvering and large-scale enterprises which affect many people are a mark of this aspect between a heavy-weighted pair: Jupiter, the well-rewarded ruler, and Pluto, the power behind the throne and guardian of massive wealth. As for the upcoming Uranus/Pluto square, we may not have seen rebellion across the globe until these two make their final aspect of blockage and obstacles which issue from their Great Conjunction/s of the mid-1960s in mid-Virgo. Even some non-astrologers - pundits, broadcasters, and writers - have been mentioning a feeling as they watch the upsetting yet thrilling events unfold in Egypt (since Jan 25) that they may be seeing the beginning of a World Revolution. One thing we know: this difficult aspect between rebellious, disruptive Uranus (America's 'totem' planet of freedom and independence) and controlling, manipulative string-puller Pluto (assassin, spy, and pope that he is) has been in effect when dramatic events swept the globe. 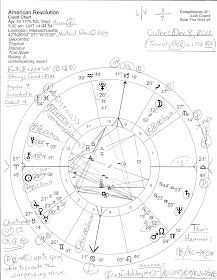 A Uranus/Pluto square was within orb from 1931 to 1934 as Hitler rose to power while many were looking elsewhere due to the Great Depression and lack of jobs. He pretended to restore order from chaos (a chaos Adolf helped create) just as the Fed and Washington have done since 2008. So what will the upcoming Uranus/Pluto square require from those who prefer to breathe free? Constant vigilance concerning those who wish to rise to power and the elite already in power, plus, a willingness to get off our apathetic duffs, set up or defend legal safeguards, and respond quickly to any popular movement or political development that threatens our...dare I say it?...democracy.